Good graphic design delivers a message through alluring presentations. Great graphic design embeds visuals into the mind. Amazing graphic design changes perceptions. We put it all together and communicate visually through type, symbols and images. Information shouldn’t be boring. We want to convey your message loudly, clearly and beautifully. That message can be built from the ground up, or we can jump in any time you’re ready. It all starts with your identify. Once you have a strong logo that you feel good about, you can then start applying that logo across different collateral to begin to build a brand. Don't trust your brand identify with just anyone. Byrd Eye View is able to turn out professional, eye-catching logo designs that hit the mark because of our unique design process that removes many of the problems of traditional logo design. 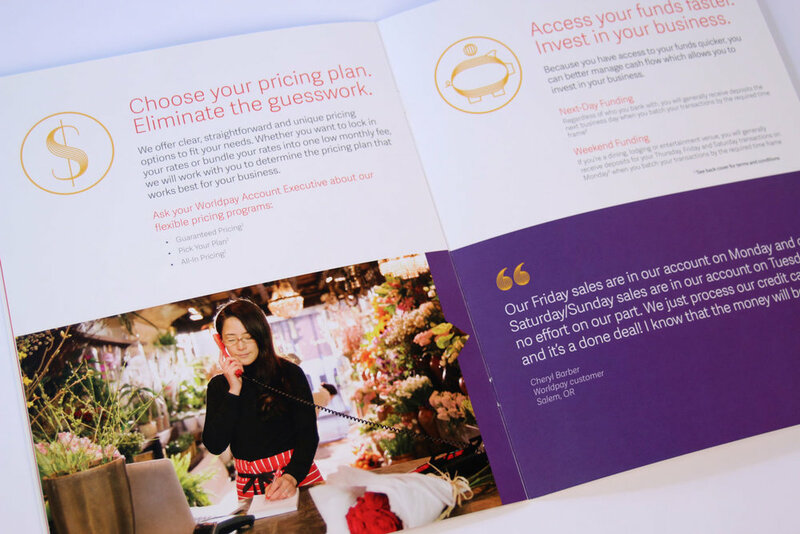 Printed material is essential to any successful marketing campaign. We design business collateral reinforcing your professional credibility and reputation, amplifying your business stature and fulfilling your marketing plans for success. We believe that creativity can transform business problems into human-driven solutions that encourage deeper, more authentic and personal connections.